Welcome again for another artist spotlight. This time let me introduce you to Richie Wess. At 4 years-old he played in an urban movie as the lead’s son in “The Last Boxer”. At 6, he was performing for his family and friends, and by 10 years-old Richie Wess started to write down his ideas and started rapping to friends and family members, then later entered into rap battles in the streets and school. The word was out that he was up next. From March – May 2003 he was performing as the Opening Act with the “Def Jam Vendetta Tour 2003” with Joe Budden, Method Man, Capone & Nore in Tampa, Orlando and Jacksonville. He also was the opening act for Lil Jon & The Eastside Boyz and later that year dropped his 1st album at only 15. Now he’s the CEO of YTC Entertainment Group along with Yung Dred, his younger brother. YTC Entertainment has been independent for the last 3 years releasing such singles as “Shawty Is A Freak” Ft. Sammie & Yung Dred which peaked at #65 on Billboards Urban Top 100 in 2011. 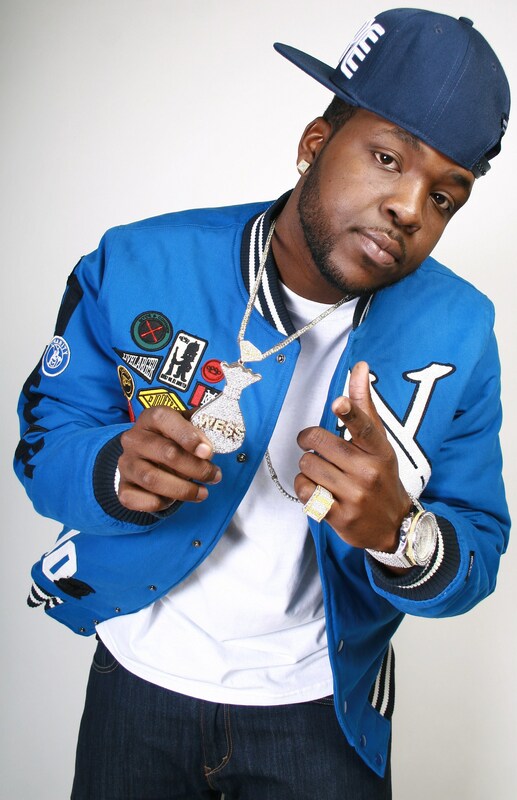 You probably heard Richie Wess in the streets, on one of his many collaborations with Lil Boosie, Gucci Mane, 2 Pistols, Brisco, Smitty and The Game. Richie Wess is heavy in the mixtape circuit and has dropped 8 mixtapes with DJ Spinatik. He is now ready to take over the airwaves once again with his **New Single** “Put it Down” Ft. Def Jam Recording Artist Verse Simmonds! Put It Down will also be featured on Richie Wess’ upcoming project “Joints Ova Blunts” slated to drop 6.6.2012. This entry was posted in Entertainer Spotlight, Indie Artists, Music and tagged Blended Entertainment, Entertainment, Gucci Mane, independent artists, Joe Budden, Music, Richie Wess. Bookmark the permalink.